Deb Schrakamp is a Real Estate Professional in San Diego. A native Californian, Deb earned a Bachelors degree in Business / Marketing and quickly made the sales profession her passion. With over 25 years of sales and marketing expertise, Deb understands how to listen to the needs of her clients. 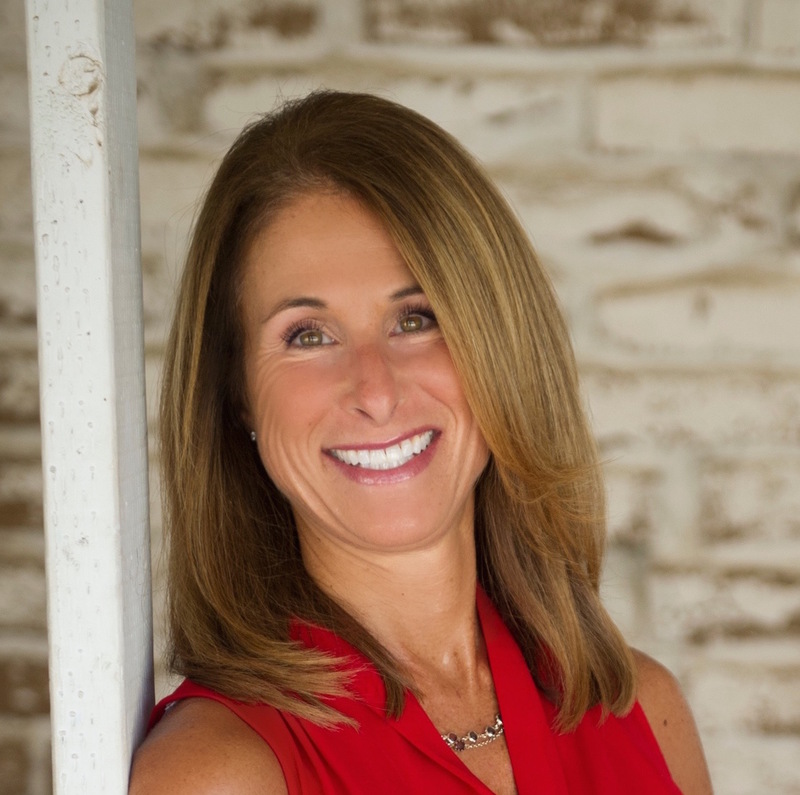 Combining this expertise with a passion for Real Estate makes Deb an excellent choice to represent your Real Estate needs. Deb Schrakamp is a Real Estate Professional in San Diego. After raising their three daughters in the Bay Area, Deb and her husband Jeff decided to make La Jolla their home. According to Deb, "living and working in San Diego is a dream come true". Deb Schrakamp's goal is to help her clients enjoy this dream too. Through personal and professional representation, Deb will provide her clients with the best results possible. Whether you are buying or selling your home, you can count on Deb to make YOU her priority.